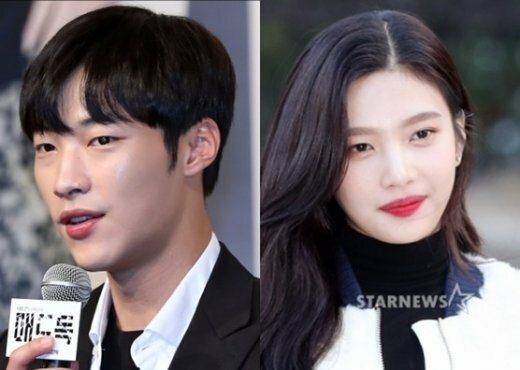 Woo Do-hwan and Red Velvet's Joy Consider "The Great Seducer"
Red Velvet's Joy and Woo Do-hwan are considering the new MBC drama "The Great Seducer". Both agencies state that nothing has yet been confirmed. "The Great Seducer" is based on an original novel that was also made into a movie called "Untold Scandal". The drama depicts extremely rich young men and women who discover true love while playing the dangerous game of love. "Woo Do-hwan and Red Velvet's Joy Consider "The Great Seducer""
Shin Se-kyung's Fans Sent Coffee Truck to the Set of "Black Knight"
Director Kim Jeong-hyeon-I Joins "A Korean Odyssey"